Still available! 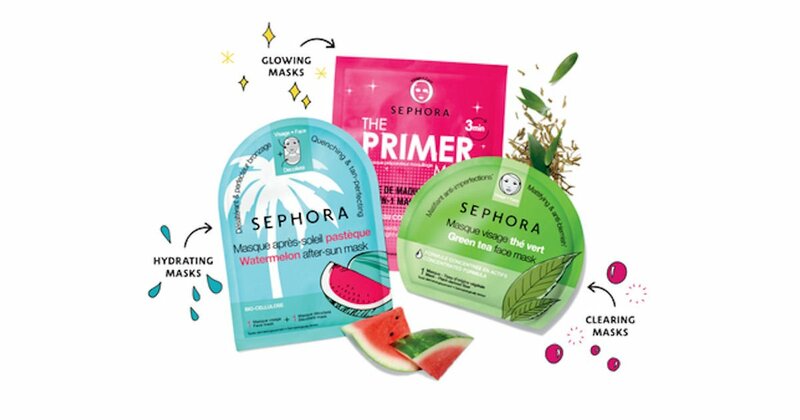 Order a free sample pack of Sephora Collection Clay Masks! Please allow 6-8 weeks for delivery.